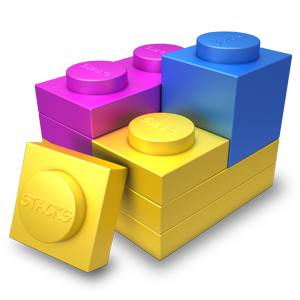 We've been testing a few updates to Stacks with the stack developers for a few weeks. It's stable enough to let everyone have a peek. Fixed drawing bugs in the library introduced in the last version. You won't be able to get this release via auto-update. It's download only.